The local movie theater. The company that made your car's electric battery. The plane you're taking home for the holidays. All might be owned by China after a banner year for the acquisition of U.S.-based companies by Chinese investors. The value of these deals, once uncommon, hit a new high this year, according to data from Dealogic. So far in 2012, Chinese investors have spent $10.5 billion acquiring American companies, topping the previous annual record of $8.9 billion in 2007. Just in the past few days, 80% of AIG's aircraft leasing unit was sold to Chinese investors for $4.2 billion, and Chinese auto parts maker Wanxiang Group paid $256.6 million for A123 systems, a one-time darling of the U.S. electric car industry. 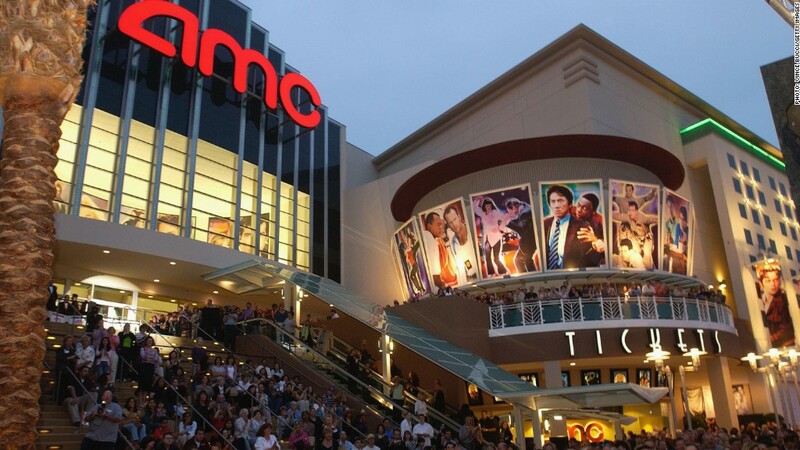 Earlier this year, Dalian Wanda bought cinema chain AMC for $2.6 billion. The trend has been helped by cash-rich balance sheets in China, and an increased willingness to look for value beyond the country's borders. "These are companies with very strong positions in their home markets, and management is increasingly sophisticated," said Colin Banfield, head of M&A for Asia Pacific at Citi. "They are much more comfortable going out and doing cross-border deals." Yet acquiring American companies can sometimes prove to be a complicated venture, especially in politically sensitive sectors deemed central to national security interests. Wanxiang, for example, engaged in a lengthy pursuit of A123, which carried several military and government contracts. But a deal was never finalized, and after the company declared bankruptcy, Wanxiang only secured the right to bid for A123's assets after petitioning a court. Wanxiang won the auction, but A123's government business was spun off and sold to an American firm in a maneuver designed to calm the nerves of regulators. The A123 deal is still likely to face close scrutiny by the Committee on Foreign Investment, a Treasury-led regulatory body that must approve the sale of U.S. firms to foreign investors. Anthony Root, head of Milbank's Asia corporate practice, said Chinese companies are growing much more sophisticated in their handling of difficult regulatory or political questions. "Chinese companies are going in very strategically, and laying the groundwork for deals," he said. "When it comes time to pull the trigger and do a deal, people already know who they are, and they have channels of communication." Of course, not every deal is politically sensitive, and a wide range of Chinese firms -- state-owned and private -- are participating. In many cases, the deals make an immense amount of sense. Chinese companies have cash to spend, and the purchase of a foreign firm with an established brand can provide a foothold in a new market. Root said the rate of acquisitions is only going to quicken. "These companies have billions of dollars to invest," Root said. "They are doing it all around the world, and they are doing it with confidence," he said. 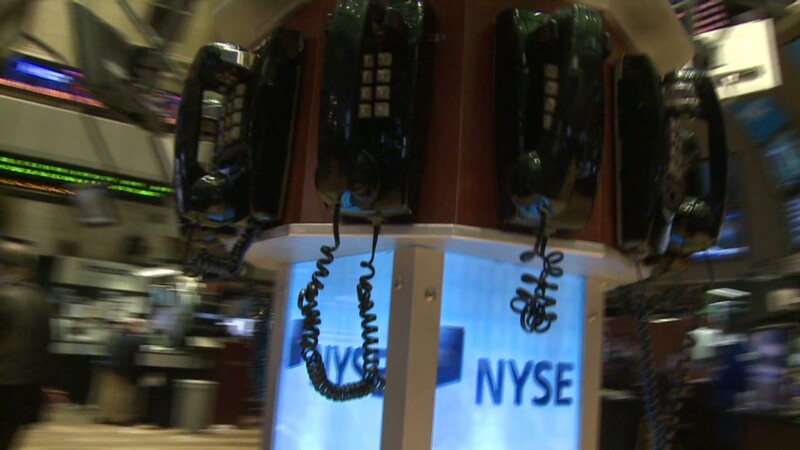 -- CNNMoney's Maureen Farrell contributed reporting from New York.